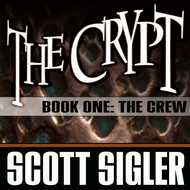 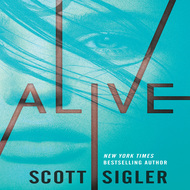 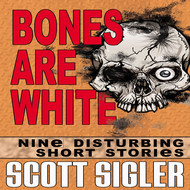 A collection of eight horror stories created by New York Times best-selling novelist Scott Sigler, author of INFECTED, CONTAGIOUS and ANCESTOR. 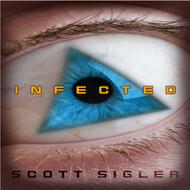 We will send BLOOD IS RED by Scott Sigler to your Kindle at . 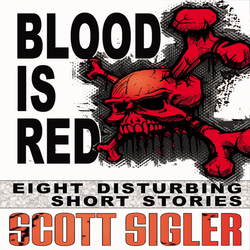 BLOOD IS RED by Scott Sigler has been sent successfully to your Kindle!